This scribble was published on Sunday, August 5th, 2012. You can follow any banter on this scribble with the RSS 2.0 feed. You can share your inspired musings after typing the anti spam word near the bottom of the page. But no Pinging because its too naughty. 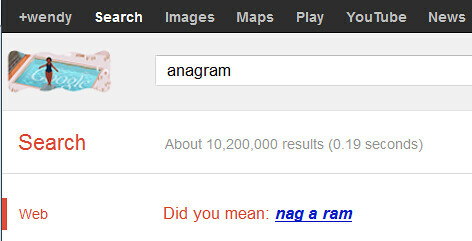 I did that once- nag a ram I mean. It was a canal trip and I met a goat at one of the many locks we passed through. Going head to head with a ram is fun but not recommended. Well, it seemed like a good idea at the time.